Dear Dr. I have been your follower for many years and have been using your wonderful creations. I have a question which I’ve been wanting to ask you for a long tome. I am 45 year old female well balanced with normal weight. I wanted to ask which supplements I can use for severe constipation. I eat healthy but nothing helps. My stool is heavy and sticky. Please help. Dear Alexa: looks like you might be eating something which is enhancing absorption in your column; or it could also be that stress in your daily life is disturbing the communication between prana vata that governs the mind, and apana vata that governs the colon. 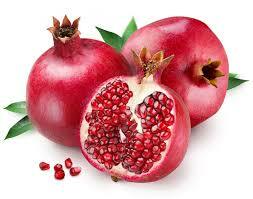 So first step would be for you to find out if you are using too much cumin or pomegranate in your diet? Or any other dry or drying foods – too many salty snacks would be a good example for this. If you are, then stop doing so. 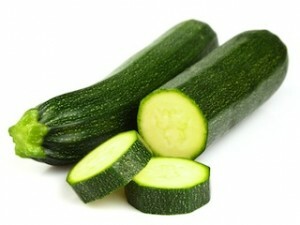 Add more vegetables to your diet, specially zucchini squash and yellow crookneck squash. Make sure you have them in some form with at least one meal a day. Make a drink with 20% yogurt and 80% water, mix in well and drink with your lunch. Eat on time! Never delay or skip your meals. Use balanced tri-doshic spice blends such as Mum’s Masala. Soma Salt will be best for you, switch to use only that, because common table salt can increase absorption and may cause constipation. Make sure you have enough water during the day. For you condition, instead of giving you a powerful purgative, I would first try to gently initiate changes that can restore your body’s natural ability to discharge your bowels normally. So I would recommend using my SVA Prakrit Transdermal cream on your lower spine at bedtime, to improve the communication between your apana vata and prana vata. Then, apply the SVA Anushudhi cream on your lower abdomen. This will further support the downward flow of apana vata. Adding prune and tamarind chutney to your dinners at night. This chutney will enhance the balance between absorption and elimination. Finally, you can also take one or two tablets of SVA Prakrit, to re-ignite the intelligence of elimination in your colon. Do all these things and let us know.